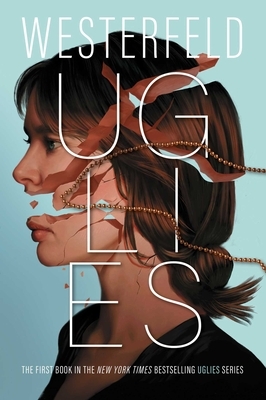 The first installment of Scott Westerfeld’s New York Times bestselling and award-winning Uglies series—a global phenomenon that started the dystopian trend. Tally is about to turn sixteen, and she can’t wait. In just a few weeks she’ll have the operation that will turn her from a repellent ugly into a stunningly attractive pretty. And as a pretty, she’ll be catapulted into a high-tech paradise where her only job is to have fun. But Tally’s new friend Shay isn’t sure she wants to become a pretty. When Shay runs away, Tally learns about a whole new side of the pretty world—and it isn’t very pretty. The authorities offer Tally a choice: find her friend and turn her in, or never turn pretty at all. Tally’s choice will change her world forever.